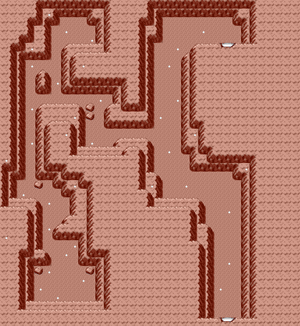 Fiery Path is a dungeon that links Route 111 and Route 112. Bring along a Pokémon that knows the HM move Strength, as you will need it to move the boulders blocking the path. You can get a rare Fire Stone at the southern end. The northern end contains TM06 (Toxic). This page was last edited on 30 November 2018, at 05:27.